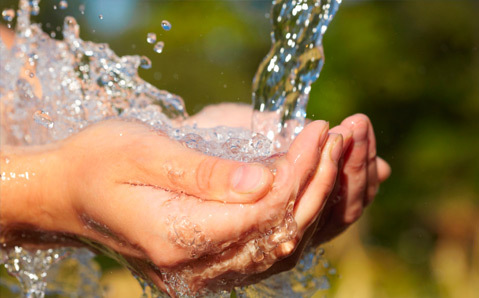 A clean, reliable supply of water is important to everyone. If you have no water or if you have a well pump problem, contact me to arrange for a free estimate. I service and install all makes and models of pumps and equipment, including water filtration systems. I offer complete well services including installation of new wells, geothermal wells, irrigation wells, deepening of existing wells and well decommissioning. 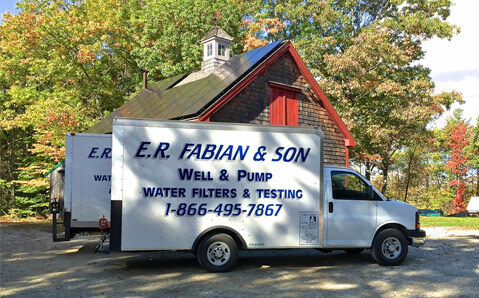 I am a licensed New Hampshire Water Well Contractor with several thousand hours of experience drilling residential, commercial and community water supplies. Have you ever wondered about the quality of your water? Contact me to arrange for free initial testing for: iron, hardness, pH, chlorides, manganese, alkalinity, and TDS. Further testing is available to test for lead, arsenic, and radon. See the consumer information page of this website for more information on water quality in the home. Instead of draining and filling a large tank, a SubDrive system pumps more or less water as you need it. Finally, you’ll be able to run the dishwasher, do laundry, and water the lawn – all at the same time! 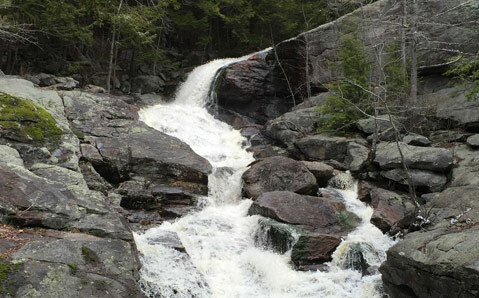 Links to the American Ground Water Trust, New Hampshire Dept. of Environmental Services, Water Division, industry terms and definitions. Repair and replacement of well pumps, tanks and equipment. 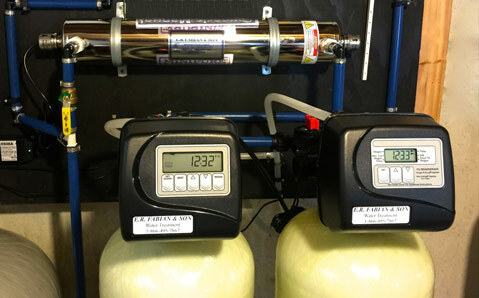 Installation of constant pressure systems for low water pressure. Hydrofracking for low-yield wells, licensed New Hampshire Water Well Contractor. Very impressed by the excellent customer service and responsiveness. 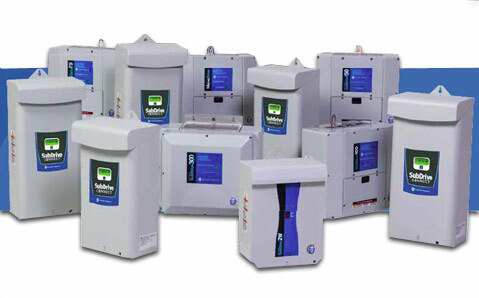 After an installation, they answer questions and resolve issues over the phone whenever possible. Very knowledgeable staff - prompt, honest and a pleasure to do business with! Bob installed our water filtration system and it removed the rust stains we were getting on our laundry and our water tastes great too. The system works great. Very happy with the installation.